Listening to your fans always pays off. There's something to be said about giving the fans what they want. 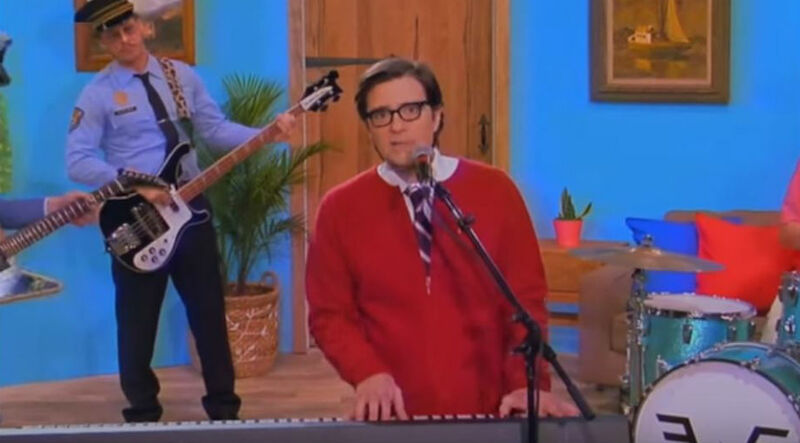 Weezer have managed to land a spot in the Top 100 following their highly publicised rendition of Toto's 'Africa', which originally came about at the behest of a young music fan who set up a social media page dedicated to the cause. 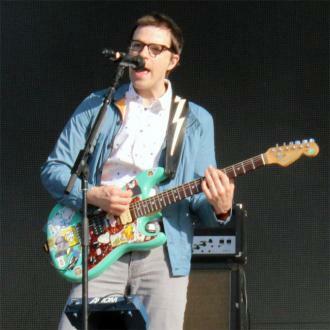 Weezer can thank their devoted fans - or at least one in particular - for the fact that they've landed their first spot in the Billboard Hot 100 chart in almost a decade as 'Africa' reaches number 89. 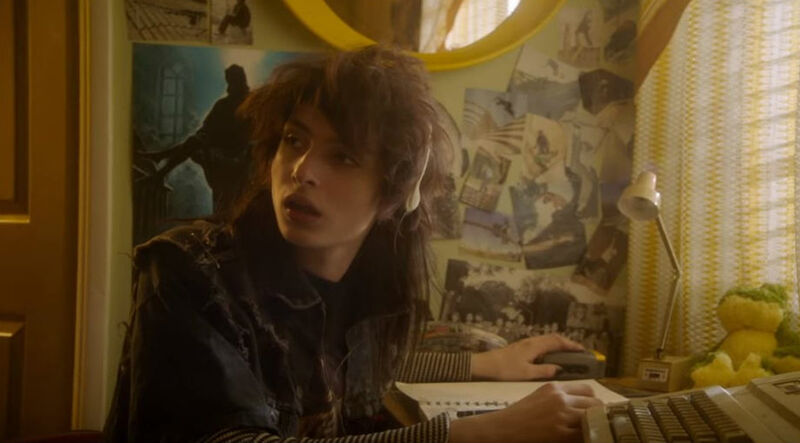 It's also their lowest chart position ever in the US; the last time they managed to enter the charts was in 2009 with the single '(If You're Wondering If I Want You To) I Want You To' taken from their seventh studio album 'Raditude'. The band unveiled the cover song, which stays largely faithful to the original, at the end of last month after several months of casual campaigning by a 14-year-old girl at the helm of the Twitter handle: @WeezerAfrica. 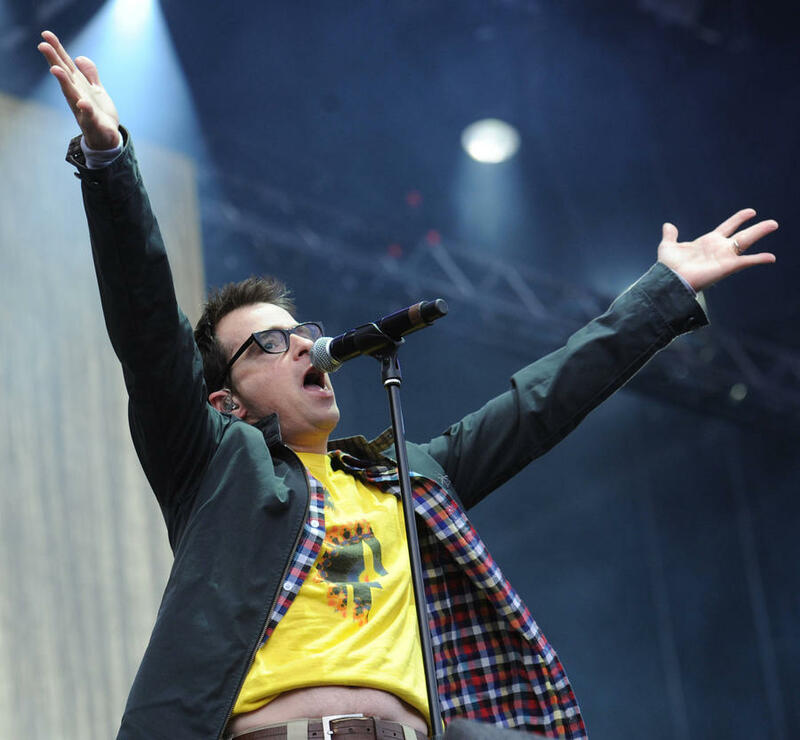 'It's about time you bless the rains down in africa', she Tweeted frontman Rivers Cuomo last year. A week before they finally gave in and unveiled their rendition of the 1982 Toto classic, they trolled her mercilessly by sharing a recording of the group's other 1982 hit 'Rosanna'. We should have known it was coming. Toto guitarist Steve Lukather was a huge fan of the Weezer rendition, and even suggested that Toto record a cover of a Weezer song in response. 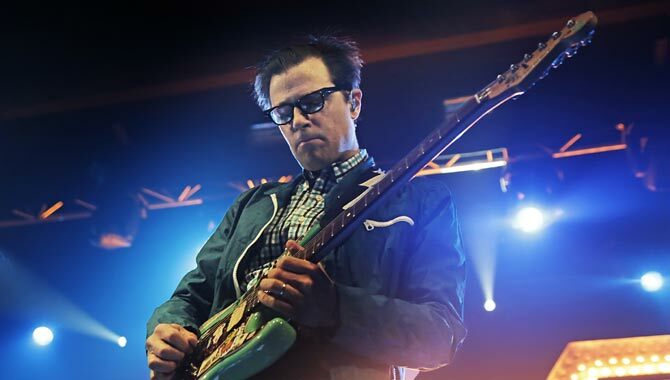 We have to admit, we'll be sorely disappointed if they don't do 1994's 'Buddy Holly', especially since Weezer managed to propel 'Africa' to number one on the iTunes charts. 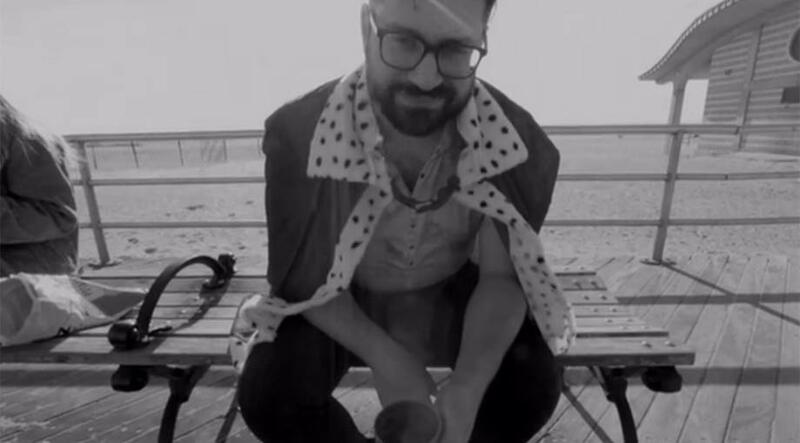 'Congrats to Weezer for making our song Africa # 1 iTunes and all over several charts. You guys are too much', Steve wrote on Twitter. Weezer dropped their last album 'Pacific Daydream' in October last year, but we are still waiting for 'Weezer (The Black Album)' which is the follow-up to 'The White Album'. We originally thought it would drop in May 2018, but it obviously didn't. And Rivers Cuomo has a habit of trolling his fans with weird Twitter posts, so we should have known we couldn't take 'black album in 4 days and not a word' (June 9th) and '6/12/18 new music is coming' (June 5th) seriously.